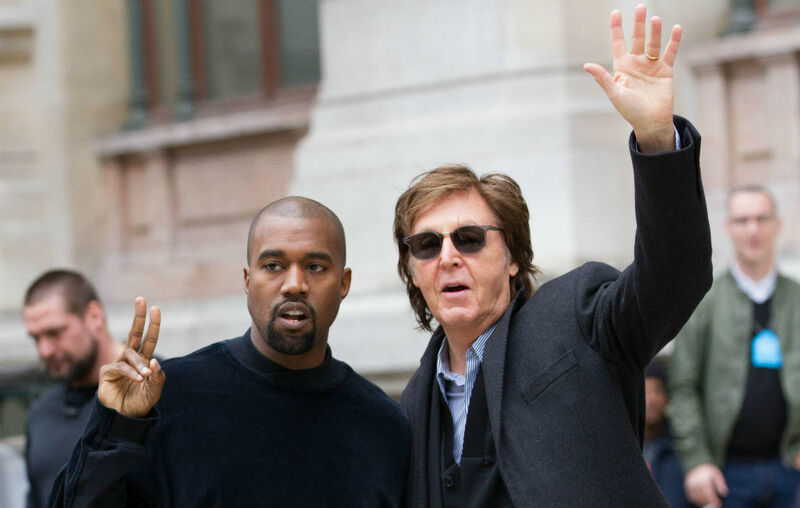 Sir Paul McCartney has revealed his favourite Kanye West album, marking out 2010’s ‘My Beautiful Dark Twisted Fantasy’ as his top pick and a record he “envied”. The Beatle shared his choice during a new interview where he recalled working with West on the standalone single ‘FourFiveSeconds’, which the pair recorded with Rihanna. McCartney also praised West’s 2011 collaboration with Jay-Z, ‘Watch The Throne’. Earlier this week, McCartney revealed that the late George Harrison‘s foul-mouthed tirades often managed to get The Beatles out of doing things that they didn’t want to do.